MOTHER FEATHER RELEASE ‘RED HOT METAL’ VIDEO. The always visually and sonically impressive MOTHER FEATHER have just released a blazing new video capturing the true essence of the bands’ intensity. Get a first look at ‘Red Hot Metal’ right here! The blazing cut is undeniable proof that the pop-inspired glam rockers’ sophomore LP Constellation Baby is right at home on Metal Blade Records. Directed by award-winning photographer and documentarian Marc McAndrews, the visuals feature pro deathmatch wrestlers Maria Manic and Matt “The Bulldozer” Tremont engaged in an all-out battle, with no shortage of tumbles, body slams, and weapons. Meanwhile, Mother Feather decked out in red latex and their signature stage makeup, set the ring ablaze with a high-voltage performance that makes it impossible to look away – bringing the fierce energy of their live shows to the masses. Lucky enough to be in New York City? 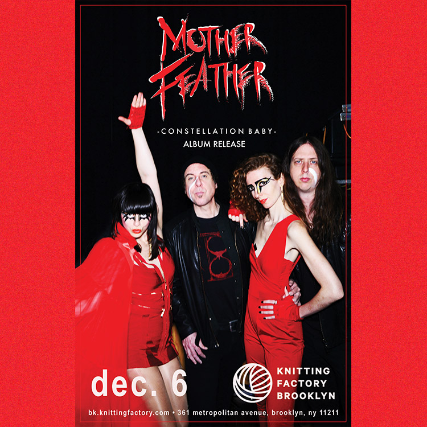 Make sure to catch Mother Feather’s album release show tonight (Thursday night, December 6th), at The Knitting Factory in Brooklyn. The band, led by front-woman Ann Courtney, delivered their sophomore album in early November, jam-packed with power, emotion, and a few punches to the gut, and is ready to be elevated on the stage. You can check out the full album via the stream link below. Order your copy via this link. 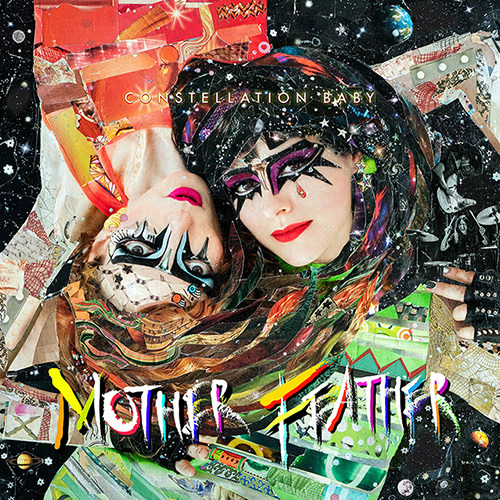 Overdrive spoke to Ann upon the release of the debut Mother Feather album. You can access that interview here.